No matter how small or big a business is they will always be in need of someone to handle their taxes, payrolls and organize finances. If you are an individual who enjoys working with numbers, have great analytical skills, or desires to be in a growing atmosphere, then an getting an accounting degree may be perfect for you. This is a list of the top schools to get an accounting degree. The prestigious University of Pennsylvania is a private, Ivy League university. The institution was ranked #2 in accounting by the U.S. News and World Report. They offer a four-year undergraduate program which includes courses in economics, mathematics, finance, statistics, accounting 101 and 102. The courses listed above will prepare students with the skills they will need to become a successful accountant. Univeristy of Southern California's Marshall School of Business offers the Leventhal School of Accounting to students interested in pursuing a career in accountancy. Leventhal’s accounting degree programs enable students to explore the types of accounting they would like to pursue by introducing them to different accounting principles at the beginning and intermediate levels. After this, students can choose from one of these three specialized Fields - accounting, graduate accounting or Accounting information systems. Kaplan University offers online accounting degree. The institution is an accredited and one of the leading provider of online higher education. The programs are created for students to work on their own pace and schedule, whether it is part-time or full-time. The aim of Kaplan’s online accounting degree is to prepare graduates for work in new businesses and for the changes in the way accounting and taxes must be addressed. 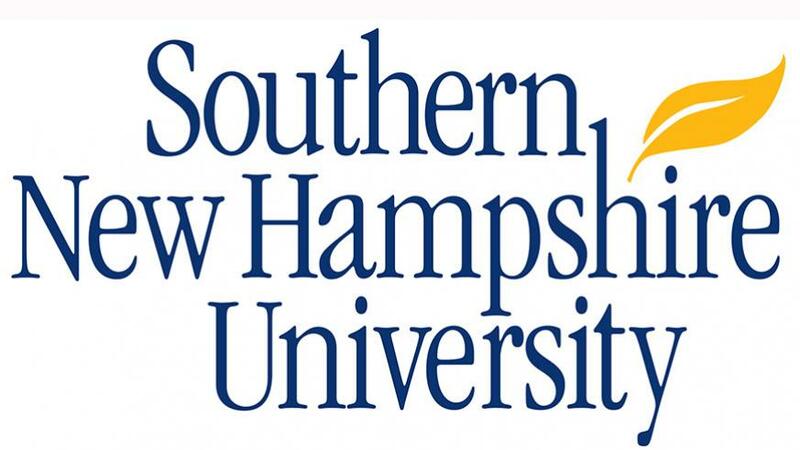 Walden University offers online Bachelor of Science program in accounting. The program is designed to prepare students for the CPA exam and to meet the requirements for CPA licensure in every part of the world. At Walden Univeristy, students are taught effective communication and critical thinking skills in addition to accounting practices. 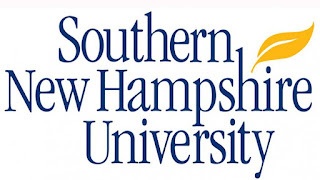 Southern New Hampshire University is a private university in the city of Manchester, NH. They offer online program for a Bachelor of Science degree in accounting. The program is designed for people who desire to pursue a career in the business world. The program is focused on general accounting principles, auditing, taxation, and financial analysis. It is incredibly flexible because it is an online program. Students can study and work at their own time and pace.